Can perfect crafting success be yours? 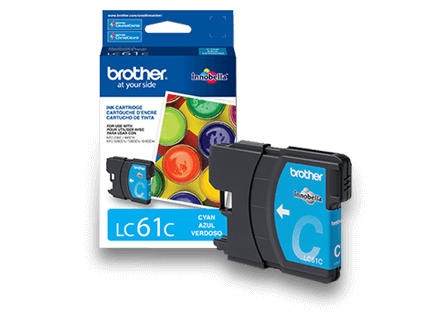 It can, with the Brother ScanNCut DX just add imagination! Now, the only home and hobby cutting machine with a built-in scanner have essentially everything else you need. And want. 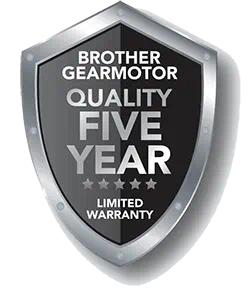 Like Brother's revolutionary auto-blade sensor technology. It automatically detects material thickness to cut precise custom and built-in patterns. So, you can cut down on guesswork, and wasted material. You'll be able to create and edit designs quickly and easily on the 5-inch LCD touchscreen display. No need to use a computer or complicated software. Also, the machine is whisper quiet! Just right for those late-night crafting sessions. Just fire up your imagination and go! Design, Scan + More Turn your scanned images into unique one-of-a-kind cut designs and patterns. Plus, no counting blocks! Scan your material and see on the 5" screen display where you want to place your cut file - virtually no errors. 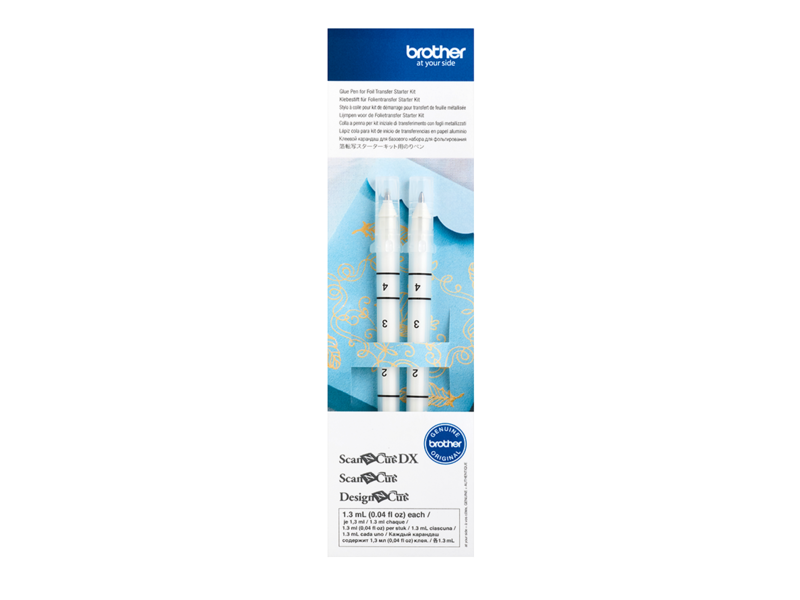 Whisper Quiet The Brother ScanNCut DX cuts and scans with little noise compared to previous models. Enjoy your DIY projects, card making, or quilting anytime day or night. 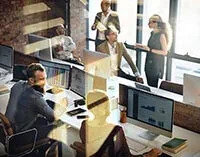 The redesigned, quieter mechanism is perfect for use in small office or business setting where noise can be very distracting. Built-in Patterns + Free Projects Online 682 Built-in Designs, including 100 Quilt patterns, Plus 9 Lettering Fonts Get creative! Basic shapes, intricate designs, borders, quilt patterns, fonts, and more are all available on the easy-to-use 5-inch color LCD touchscreen display. 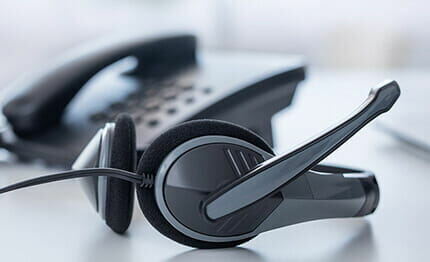 Plus have access to FREE projects online with step by step instructions by visiting <a href=http://www.canvasworkspace.com target=”_blank”>CanvasWorkspace.com</a>. 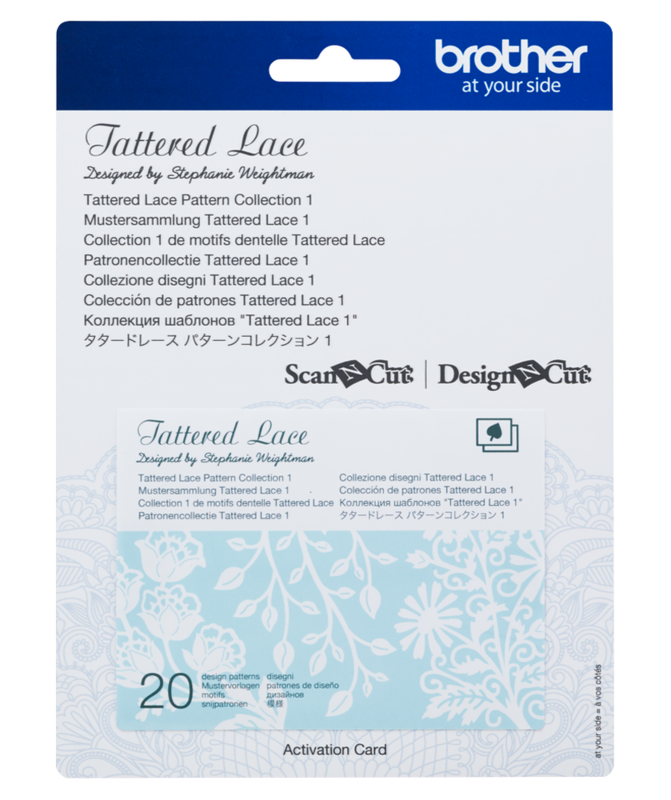 Great for Fabric Projects Have you ever struggled with piecing together your fabric when working on various sewing and quilting projects? 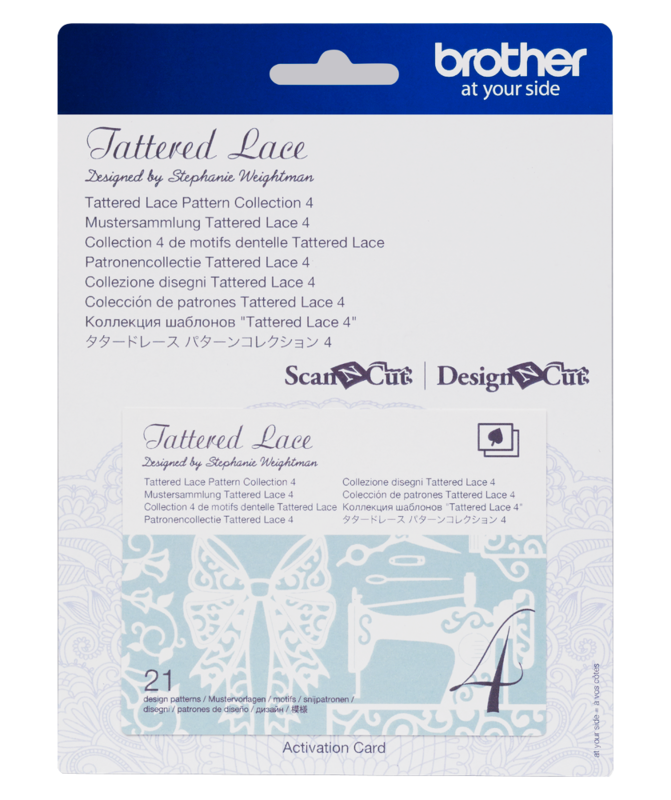 ScanNCut DX gives you the ability to add a seam allowance in ¼” increments to assist you in piecing together fabric pieces for your quilts, clothing and more. But wait, it gets better! You can even utilize the erasable pens (air soluble and water soluble) to create sewing guidelines on your designs to assure virtually perfect placement of your stitches. 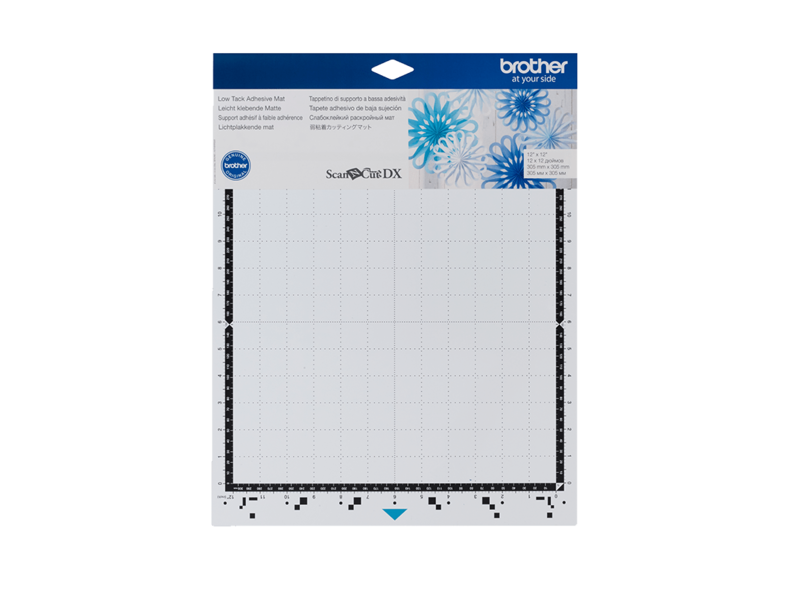 12.25" x 25.0" x 12.0"
This mat has tacky adhesive to secure the material for cutting and can be used multiple times. 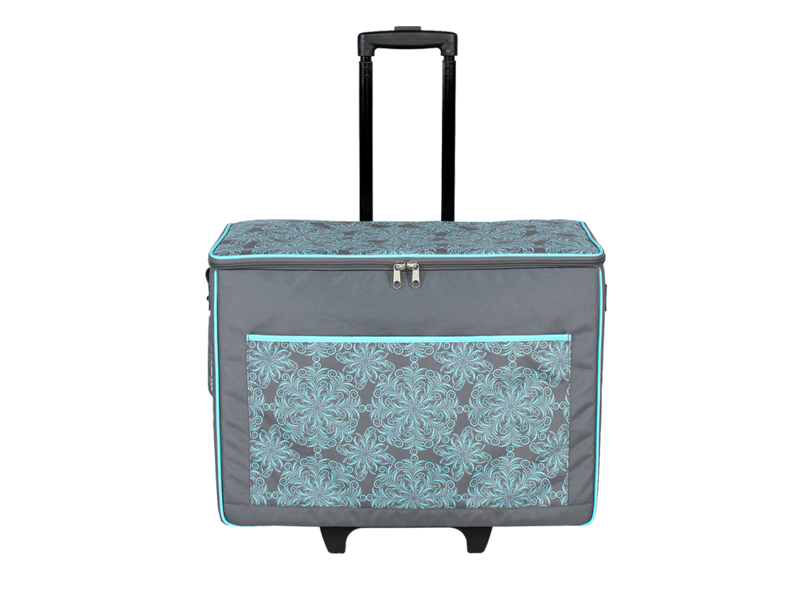 Specially designed for a wide range of materials from cardstock to fabrics with backing, accommodating up to 12” x 12” (305 mm x 305 mm). This mat has tacky adhesive to secure the material for cutting and can be used multiple times. 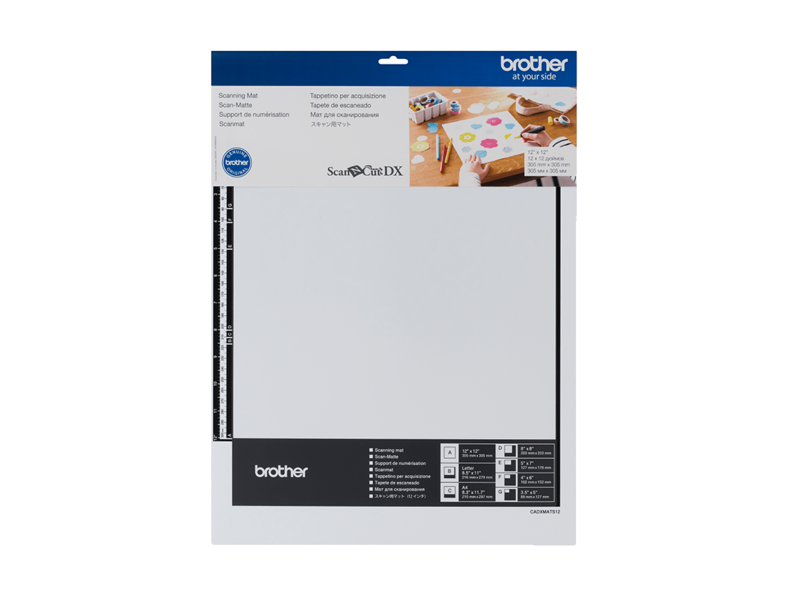 Specially designed for delicate or thin paper like printer paper or vellum, accommodating up to 12" x 12" (305 mm x 305 mm). 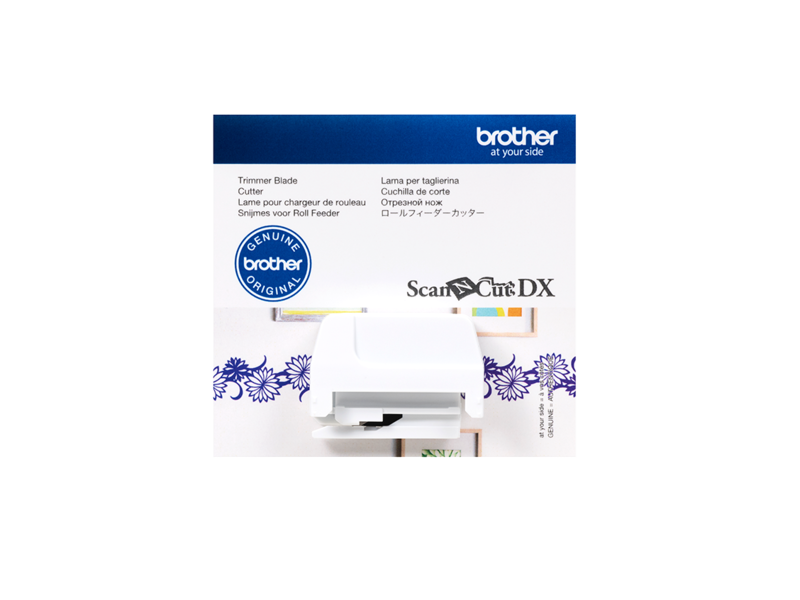 Specially designed for scanning materials up to 1 mm in thickness such as photos, artwork, and delicate papers. The scanning mat ensures a stable scanning quality. For use with ScanNCut DX Auto Blade Holder (not included). This blade is designed to cut a wide variety of materials including but not limited to paper, thick fabric, vinyl, and foam. Thickness ranging from 0.1 mm-3.0 mm depending on the material. For use only with ScanNCut DX Auto Blade (not included). 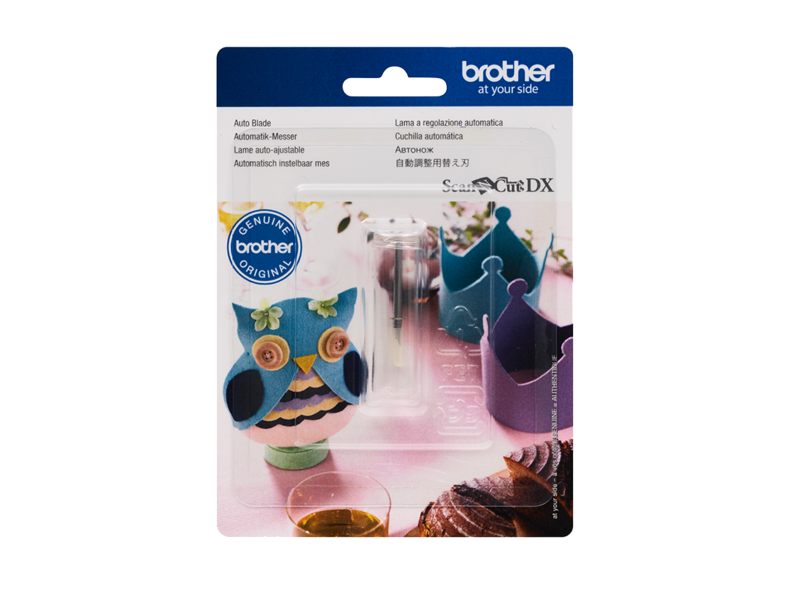 This holder does not accommodate the thin fabric blade or other Brother Cutting machine blades. 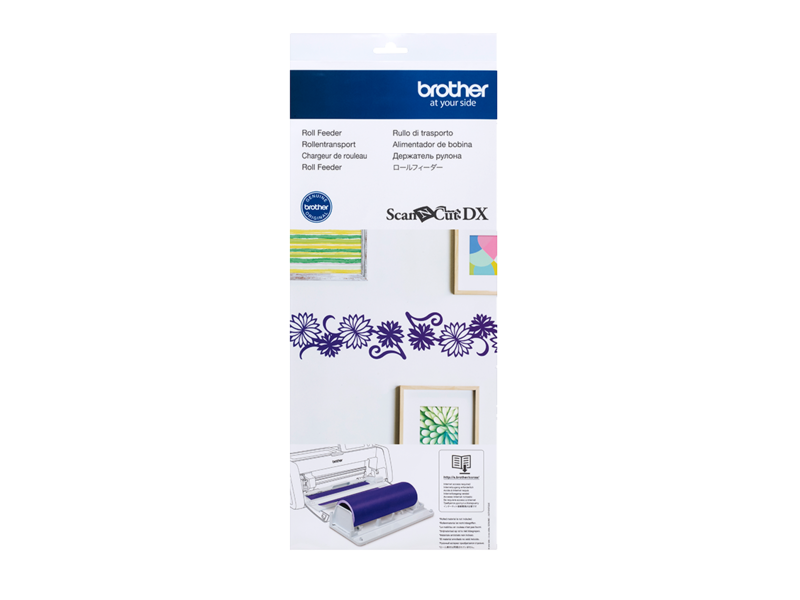 For use with ScanNCut DX Thin Fabric Auto Blade Holder (not included). This blade is designed to cut fabric used for quilting and appliqué purposes that do not have a fusible backing. Thickness ranging from 0.25 mm-0.5 mm depending on the material. Expand creative possibilities by cutting 12” (305 mm) wide rolled material with the new roll feeder function for home-décor items, car decals, signage and so much more. Replacement blade for the roll feeder attachment, for use with the Brother ScanNCut DX machine (both sold separately). A traditional and ornate lettering collection designed by talented Japanese artist pigpong. Create and decorate with a classical alphabet, flower alphabet, or stencil alphabet. 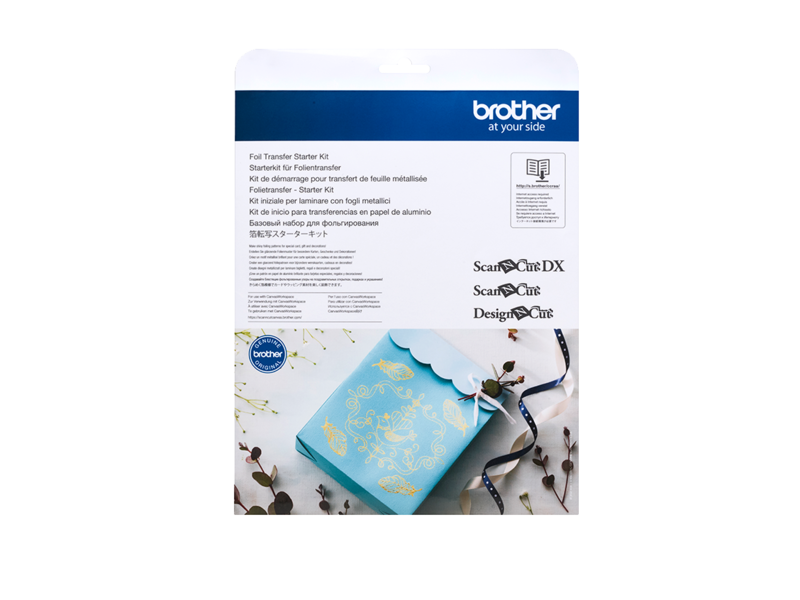 Great use with a wide-variety of materials paper, fabric, template sheets, vinyl and more! An elegant and sophisticated collection of cut files from Brother. Designed by passionate crafter Stephanie Weightman. These whimsical, fashion forward patterns which include a cupcake, high heel shoe, mask and hand bag will make your paper, craft, sewing, and other projects flourish with creativity. An elegant and sophisticated collection of cut files from Brother. Designed by passionate crafter Stephanie Weightman. These romantic, English inspired patterns which include a summer rose, owl, fan, and swan will make your paper, craft, sewing, and other projects flourish with creativity. 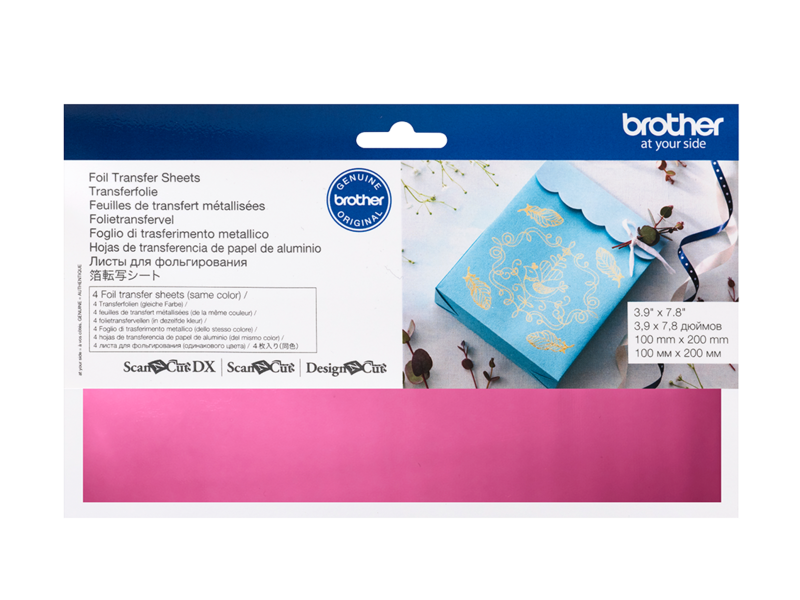 An elegant and sophisticated collection of cut files from Brother. Designed by passionate crafter Stephanie Weightman. Craft and sew with decorative borders, edges, garlands, and floral designs. Make your paper, fabric, mixed media and other projects flourish with creativity. 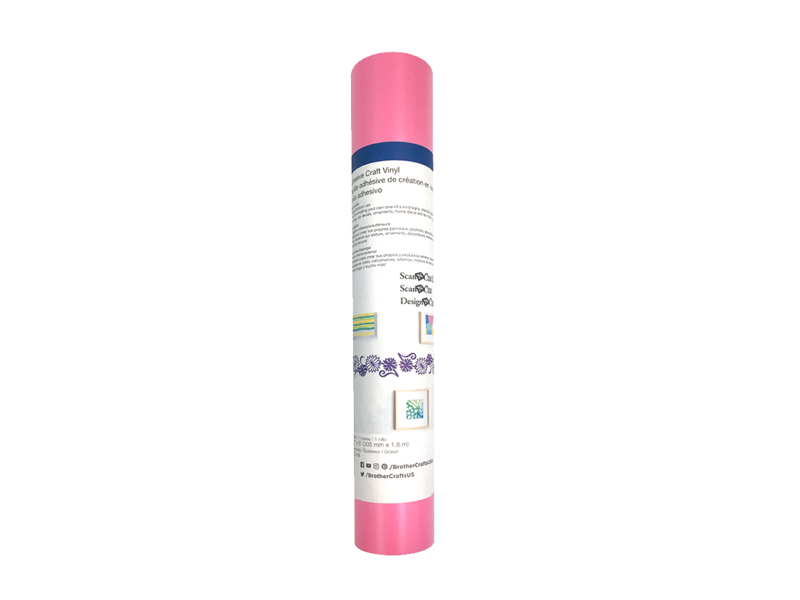 Adhesive Craft Vinyl 12” wide x 6', Color: Light Pink.Removable on most non-porous surfaces. Adhere to glass, plastic, metal, walls, and virtually any non-porous surface with ease. 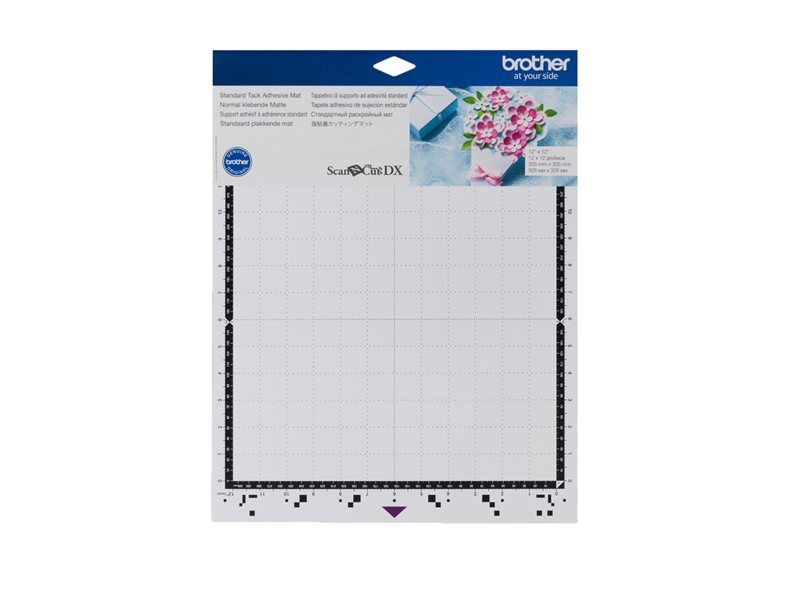 Use the gridded transfer paper for application (sold separately). Adhesive Craft Vinyl 12” wide x 6 FT, Color: Light Blue. Removable on most non-porous surfaces. Adhere to glass, plastic, metal, walls, and virtually any non-porous surface with ease. Use the gridded transfer paper for application (sold separately). Adhesive Craft Vinyl 12” wide x 6 FT, Color: Lime Green. Removable on most non-porous surfaces. Adhere to glass, plastic, metal, walls, and virtually any non-porous surface with ease. Use the gridded transfer paper for application (sold separately). Adhesive Craft Vinyl 12” wide x 6 FT, Color: Orange. Removable on most non-porous surfaces. Adhere to glass, plastic, metal, walls, and virtually any non-porous surface with ease. Use the gridded transfer paper for application (sold separately). 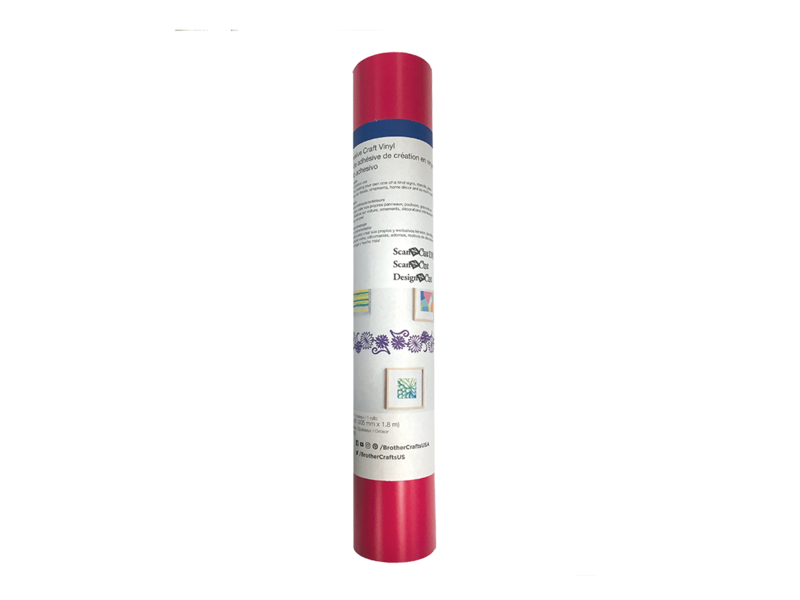 Adhesive Craft Vinyl 12” wide x 6 FT, Color: Hot Pink. Removable on most non-porous surfaces. Adhere to glass, plastic, metal, walls, and virtually any non-porous surface with ease. Use the gridded transfer paper for application (sold separately). 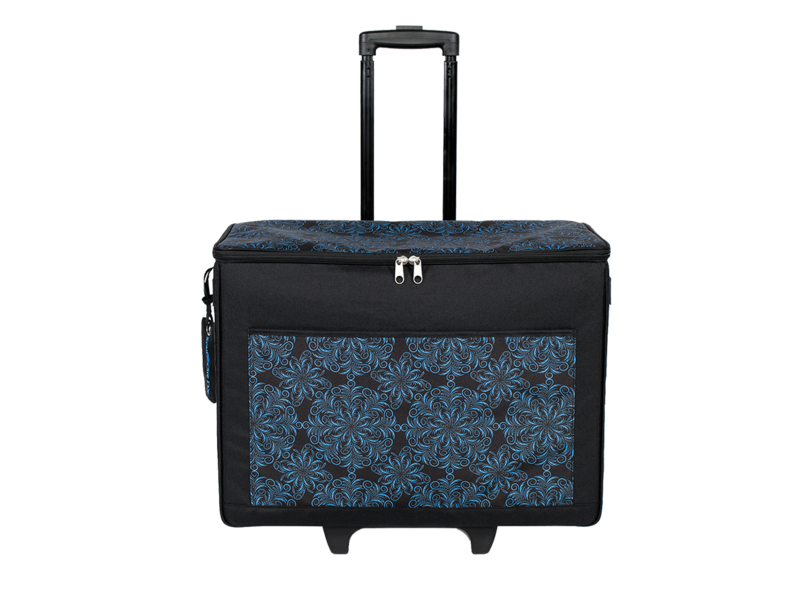 Rolling tote bag designed specifically to fit the ScanNCut DX machine, mats, and other accessories. 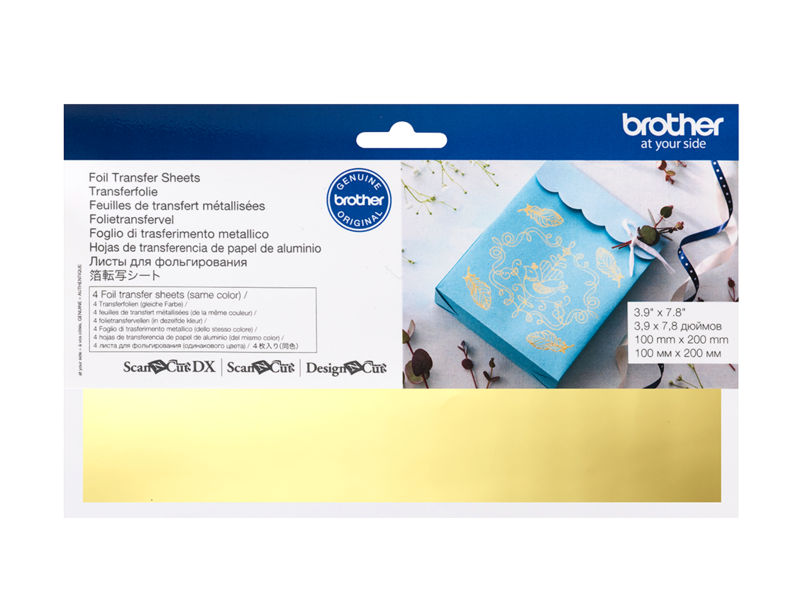 An elegant and sophisticated collection of cut files from Brother. Designed by passionate crafter Stephanie Weightman. These nature-inspired patterns will take your paper, craft, sewing, and other projects to a new level of beauty. Description: An elegant and sophisticated collection of cut files from Brother. Designed by passionate crafter Stephanie Weightman. Create WOW! with beautiful filigree icons: ballet slippers, butterflies, flowers, fishing, golf and more. An elegant and sophisticated collection of cut files from Brother. Designed by passionate crafter Stephanie Weightman. These vintage patterns which include a sewing machine, fairy, unicorn, and floral heart will make your paper, craft, sewing, and other projects flourish with creativity. Take your craft and sewing projects to a new level of excitement with your favorite characters from Disney●Pixar Toy Story. 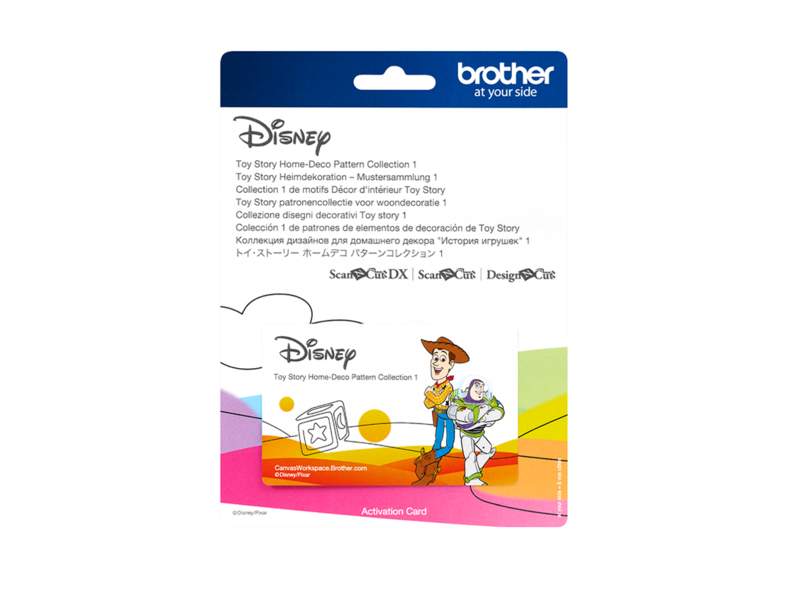 These popular cut designs are exclusive to Brother and feature Sheriff Woody, Buzz Lightyear, Jessie, Bullseye, and others. 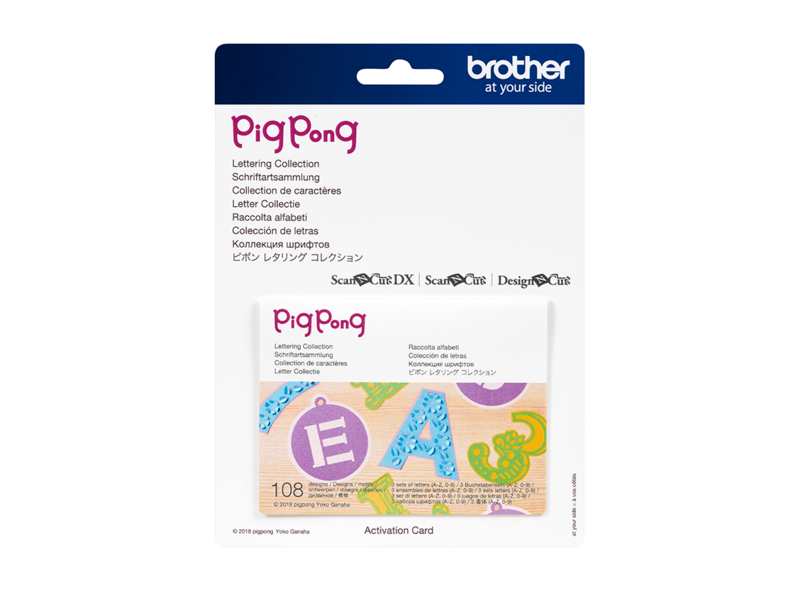 Perfect for DIY party decorations, apparel, vinyl decals, home décor and so much more. Relive the magic and adventure of select Disney Princess designs, exclusive to Brother. 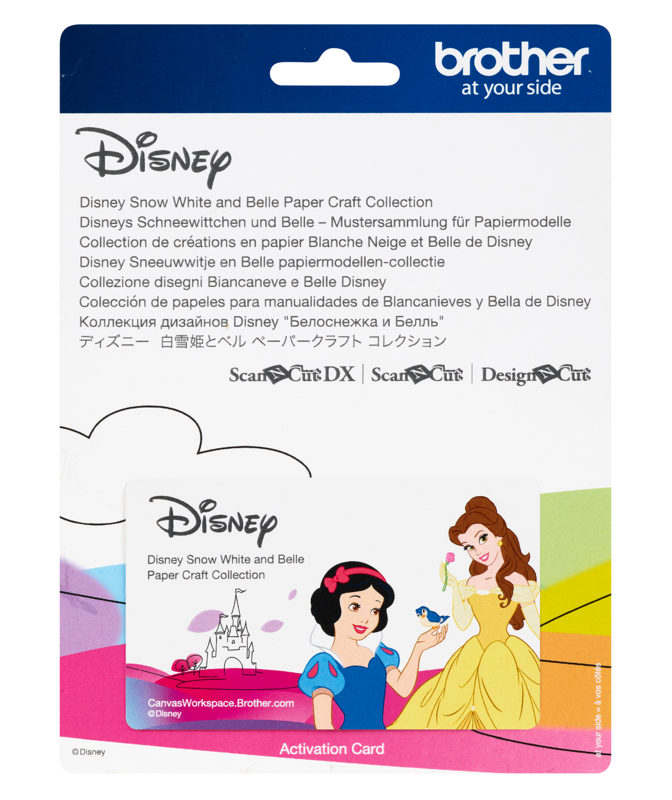 Create greeting cards, shadow boxes with Snow White and Belle. 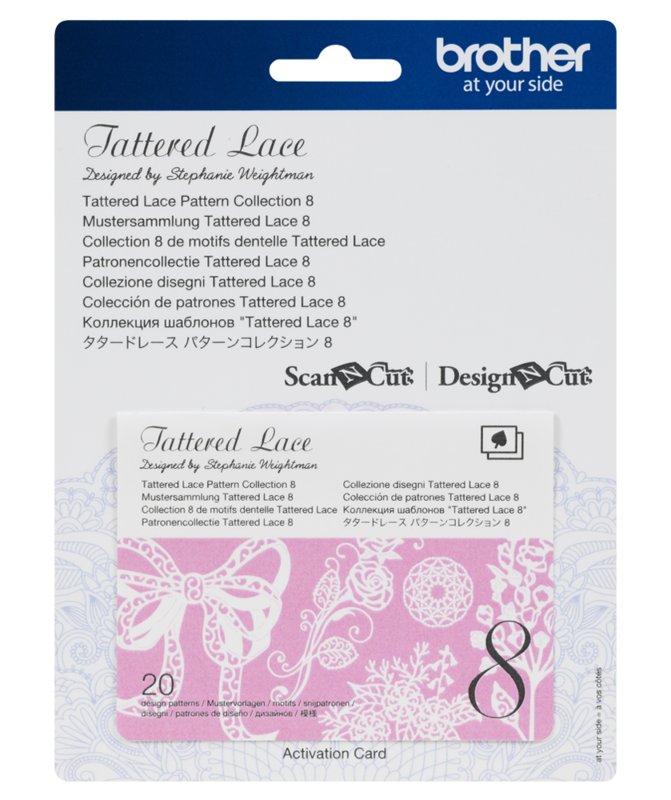 Embellish fabric projects with butterfly, hearts, and swirl iron-on rhinestone designs. Decorate journals, walls, tech cases and more with the border cut files. Auto Blade* Material compatibility may vary. Always perform a trial/test cut to confirm a successful cut. Material Thickness* Material compatibility may vary. Always perform a trial/test cut to confirm a successful cut.